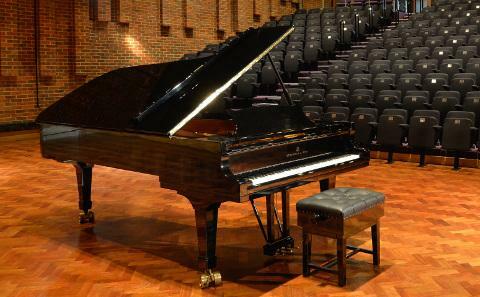 Turner Sims is one of the finest music venues in the country, with an international programme of outstanding classical, jazz, world and folk music. The University’s Music Department stage an array of public events including lunchtime concerts that showcase student performers and professional artists, the annual Share the Sound Festival at The Talking Heads, Hartley Researcher Residencies and a VIP Guest series, which offers a chance to hear staff in conversation with leading musicians. 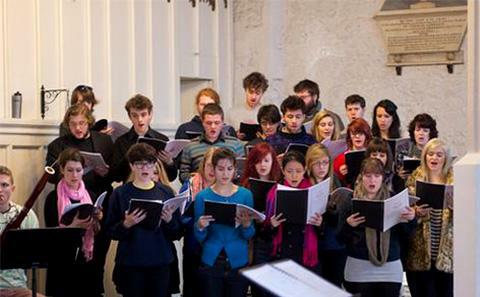 The University’s Community Choir is open to students, staff and members of the public and welcomes all abilities. 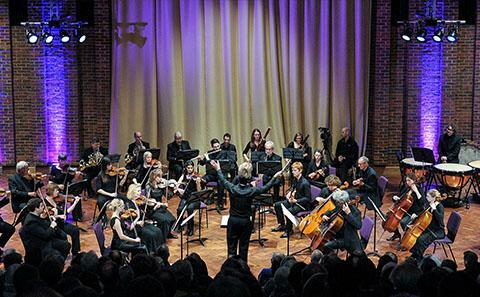 For students, there are over twenty student-led music societies that vary from two music theatre societies that present frequent productions to a full sized symphony orchestra. 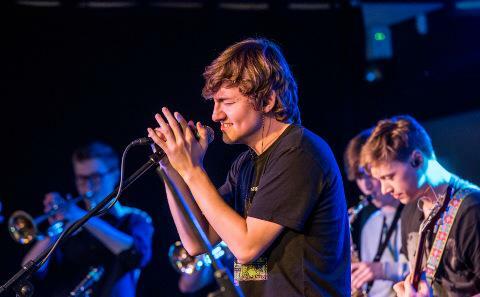 Southampton and Winchester are home to a number of celebrated live music venues such as The Talking Heads, The Railway Winchester, and the O2 Guildhall Southampton. 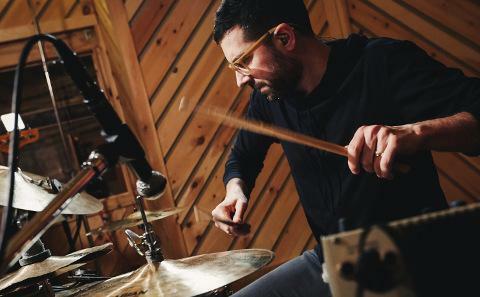 There are plenty of other exciting musical happenings around the city such as PLAYLIST, which features high quality music in unusual spaces, and performances staged by són, Southampton’s professional orchestra. Review your most recent concert or hear from arts professionals in our Arts Blog. 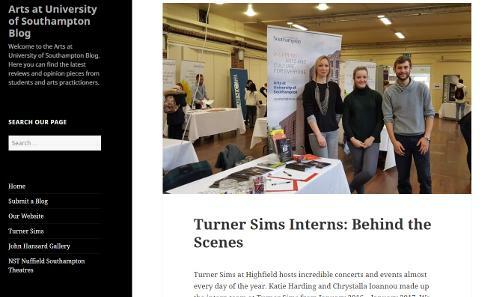 Find out how you can contribute to Turner Sims future as a leading destination for world class performers.